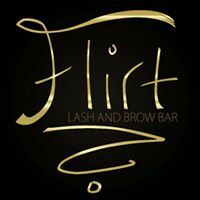 Flirt Lash & Blow Dry Bar is located in the heart of Leamington Spa. We offer an individual hair and beauty service tailored to suit your specific needs. 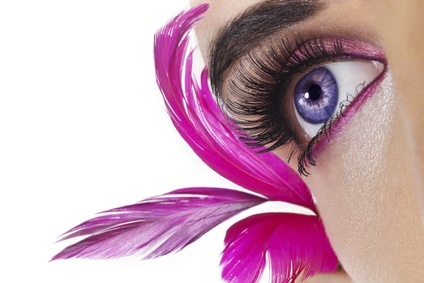 We specialise in the precision art of semi permanent Eyelash Extensions. This service creates the most beautiful enhancement to the eyes using a variety of length, curl and volume to allow us to give you the desired lash look.